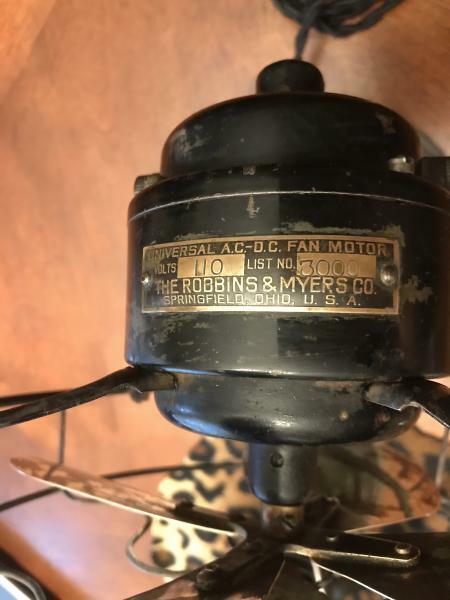 I have only collected Robbins & Myers fans and I have some parts fans. 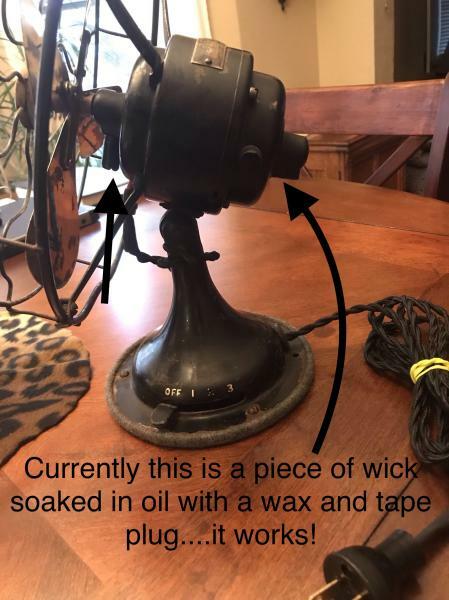 I do have the oiler that you need if you haven't already found one. Outstanding! I’ll PM you for details.... forgive delayed responses for next day or two, I’m traveling for work. Can you please tell me how to date this badass lil’guy? I have two brass blade fans (so far) and I love this R+M. Any information, maintenance guidelines and tips/tricks are appreciated. Page processed in 0.1421 seconds (9% database + 91% PHP). 27 queries executed.